Home / What type of care is right for me? 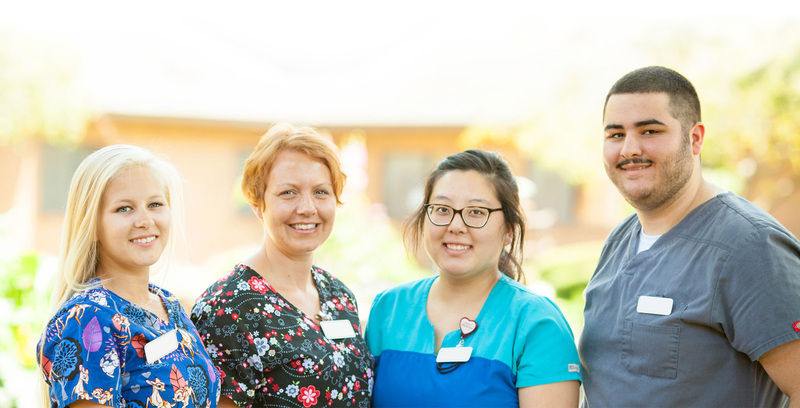 At Bethany Lutheran Homes, we understand that it can be hard to know where to start in your search for the best place for yourself or a loved one. From the levels of care to the activities and amenities at each community, the choices can be overwhelming. We’re here to help you better understand the care level you need and the type of lifestyle that you will thrive in.